Video games set in asylums are nothing new, and players often have had to deal with the horrors hidden deep within these institutions. But no game gets to be as impactful as LKA’s The Town of Light, a somewhat straightforward first person story driven game that manages to leave a deep and meaningful lasting impression without any sort of supernatural element. The Town of Light stars Renée, a 16 years old girl who gets locked up in the Volterra asylum in Italy as the girl represented a danger to herself and others and a cause of public scandal. During the course of the game, players will explore the modern day asylum in all of its crumbling glory to retrace Renée stay in the asylum, learning her story and the horrors she had to live through. The Town of Light features very little traditional gameplay, something that only feels bothersome at the very beginning when the narrative has yet to kick into full gear. 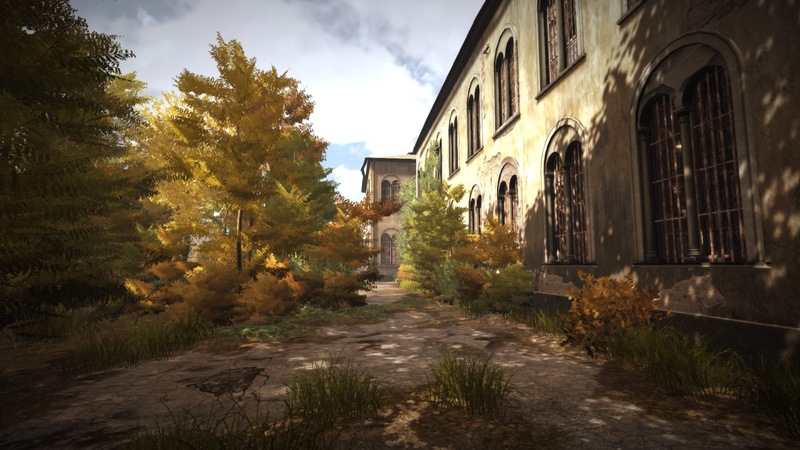 The game is played in first person view, and players have to explore the reconstruction of the Volterra asylum as it is today, interact with a limited number of objects and complete some very simple puzzles. There’s very little exploration to do, as the areas are locked until they are required to move the story forward, but there’s still some optional content that further expands the story such as Renèe’s diary. The modern day asylum is sometimes replaced with the asylum from the past in working through some simple yet well-done transitions that manage to make you feel Renée’s horror and anxiety, feelings that are only heightened by the other inmates, nurses and doctors that you’re going to meet during these sequences. Progression can sometimes be confusing, as most of the times The Town of Light has you moving from one area to the next and completing some apparently arbitrary tasks, but the help function will prevent players from getting stuck. The lack of actual solid gameplay can be seen as an issue for some, but it’s easy to forget about it once Renée’s story starts going, and this happens very, very soon. It couldn’t be any different as well, since the game is sadly quite short, requiring less than 3 hours to complete. Despite its extreme linearity, there are reasons to play through The Town of Light multiple times. 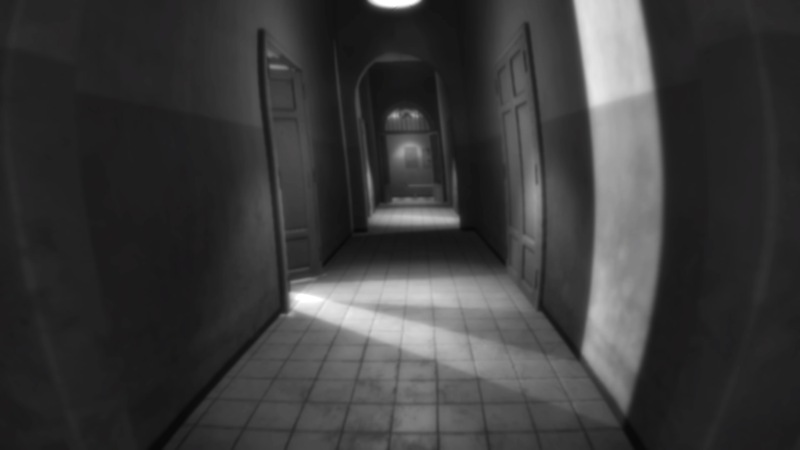 During select moments, players will have to play the role of the voice inside Renée’s head and take different decisions which will influence the following chapters. There is a total of two story paths and four different outcomes depending on the defensive mechanism Renée will engage to avoid the pain of remembering. To make it easier to see the different story paths without playing the game from the beginning, there’s a chapter selector that allows players to go straight at the points where the story can diverge into the different paths. As mentioned already, The Town of Light features an accurate depiction of the Volterra asylum, and, having visited the asylum a few months back, I can attest to this without any doubt. Despite most of the locations not serving any true purpose in the game, they manage to make the whole narrative feel even more haunting, as they’re filled with history. 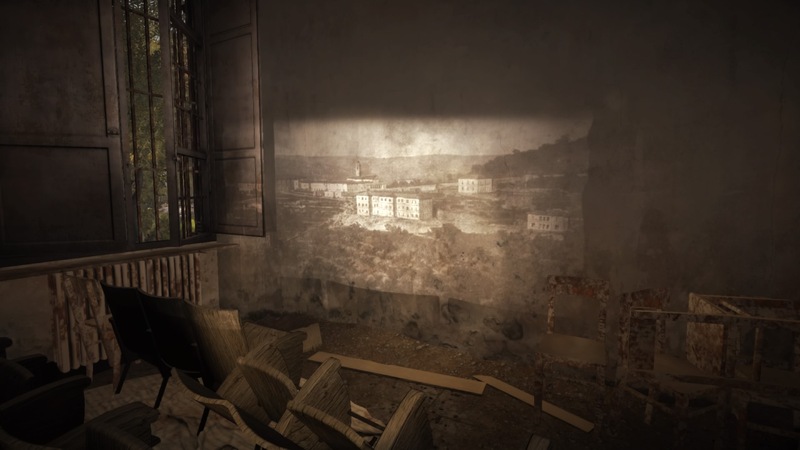 The addition of old, real photos and objects used in the asylum’s everyday life drives home the fact that everything that players experience in The Town of Light indeed happened decades ago. The game runs at 30 FPS on the regular PlayStation 4 model, with some framerate drops, but this is hardly a problem in a narrative driven game with no real action. The Town of Light is not a game that can be enjoyed by everyone, as its narrative is disturbing and horrific in a very grounded way, with the lack of any sugarcoating making it difficult for some to take everything in. Honestly, The Town of Light is not a game that has to be enjoyed: it shocks players without resorting to cheap drama to leave an impression that will last for quite a long time while raising awareness for issues that still have to be understood fully. Reviewed on PlayStation 4 (code provided by the publisher). You can buy the game for PC, PlayStation 4 or Xbox One via Amazon. The Town of Light tackles some very controversial themes in such a direct way that it's impossible not to be emotionally invested in Renée's story. Vastly enhanced by the faithful recreation of the Volterra asylum, The Town of Light manages to be an incredibly engaging experience thanks to the narrative flow, which drags players into this Hell on Earth and doesn't even let them go after the game's incredibly bittersweet ending. Actual gameplay may be lacking, but don't let this put you off you if you like psychological horror games and have the stomach to witness straight on the horrors inmates had to go through.